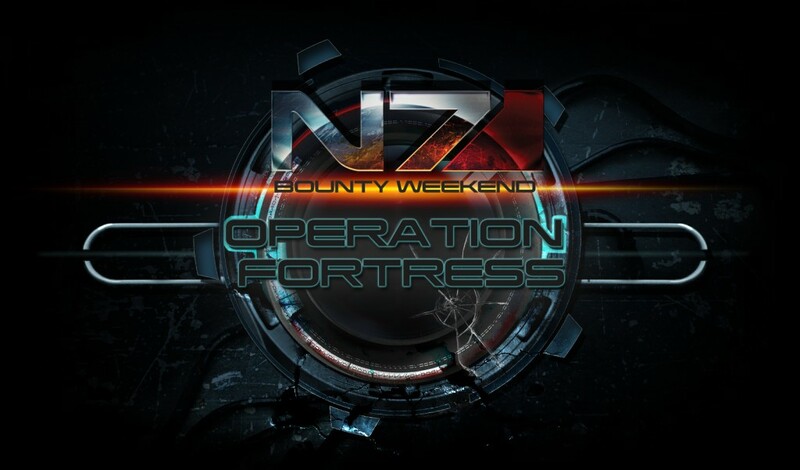 Admiral Hackett commends Alliance forces on their efforts during this weekend’s N7 Challenge. As this week comes to a close, I am pleased at the gains we have made in Operation FORTRESS. Through smart, defensive fighting, we have held the ground we took in GOLIATH and trained countless members of our growing force. While not be as glamorous as striking the enemy deep in their heart, taking modest objectives to help newcomers is a mission-critical objective. As you train, so shall you fight. And what you are training your compatriots to do is no small matter. You are taking a stranger into your unit and giving them the tools they need to kill a Reaper, to save your life, or to even give their life for your own. This can be taught, but only by someone who inspires them to be more than they were. It takes guts to teach. It takes experience. It takes persistence. You are demonstrating these attributes to your squadmates, and it is these qualities that will win us this war. We hope you all enjoyed this weekend’s multiplayer challenge and leveled up your characters with all the extra XP. Make sure to hang on to those leveled up characters as this coming weekends challenge, Operation: Raptor, is going to need some elite soldiers to complete!